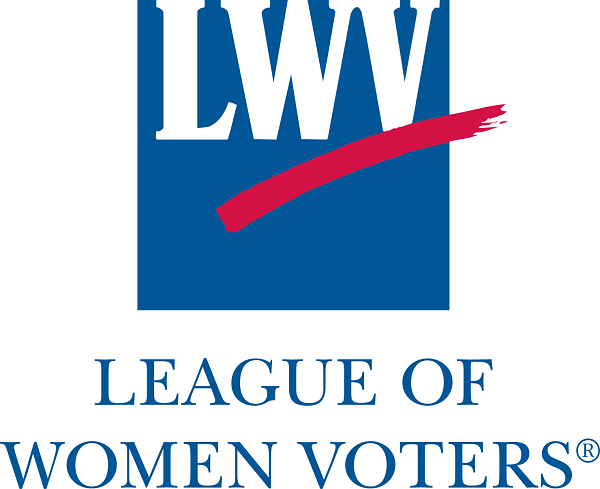 On March 26, the US Supreme Court will hear the LWVUS redistricting case, Rucho v. League of Women Voters of North Carolina, combined with two other gerrymandering cases, including one out of Maryland for which LWVUS has an amicus brief. League members and others will be rallying that day on the steps of the Supreme Court starting at 9:30 am. All League members who can be there are welcome to show up and support this important moment. If you are planning to attend, RSVP HERE. In Michigan, Proposal 3 was passed in November. Prop 3 — which enshrines in the constitution automatic voter registration, same-day voter registration, no-reason absentee voting, and straight-ticket voting — was approved with 67 percent support, The ballot initiative was led by Promote the Vote, which includes organizations like the ACLU of Michigan, Michigan NAACP, and League of Women Voters of Michigan. As a result of Prop 3's passage, a Michigan Election Modernization Team was created to work with the Secretary of State and the Board of Elections. Traverse City City Clerk Ben Marentette was appointed to this team. In the anti-gerrymandering suit which was brought by LWVMI and others, a lawsuit challenging Michigan's political boundaries is now in the hands of a 3-judge panel. Former LWVMI President Susan Smith testified in this trial. If we win this suit, political boundaries in 34 districts would have to be redrawn before the 2020 election. These new maps would only apply to 2020 and would likely require mid-term elections for state senators who have been elected last fall to four year-terms in redrawn districts. Prop 2, an anti-gerrymandering measure that passed in November, will not take effect until after the 2020 census. That is why the LWVMI, et al vs the Michigan Secretary of State is important. Lines would need to be redrawn BEFORE the 2020 election if we win the lawsuit. Wednesday, April 17, 6:30-8:00 p.m.
A program to give us ways to determine the authority and veracity of the sources of our information. Nicco Pandolfi from Northwestern Michigan College will offer ways to evaluate what we read, see, and hear. This event, put on by LWVGTA, is free and open to the public. Brunch at 9:30, followed by presentation by Liz Kirkwood, Executive Director of FLOW (For Love of Water). Short business meeting. At this meeting we will be presenting the Making Democracy Work Award and the Outstanding Service Award. We will elect new officers and board members and adopt a budget for 2019-20. One way we make money is to collect Oleson's receipts. 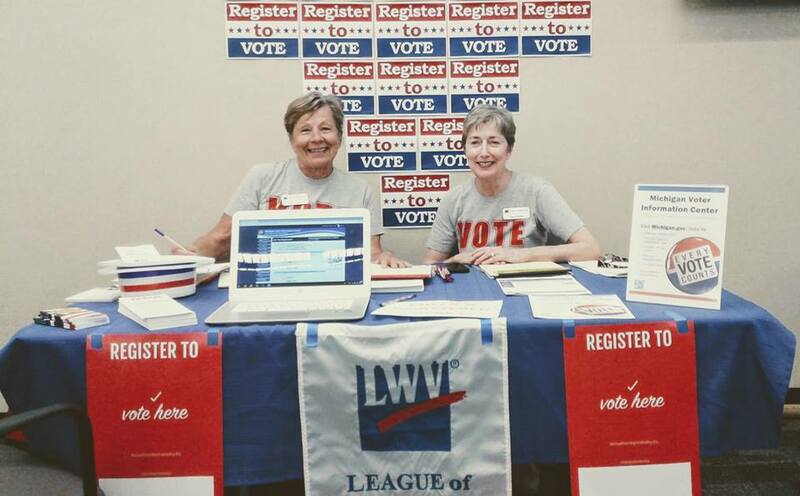 Send your receipts to LWVGTA, PO Box 671, Traverse City, MI 49685 please. 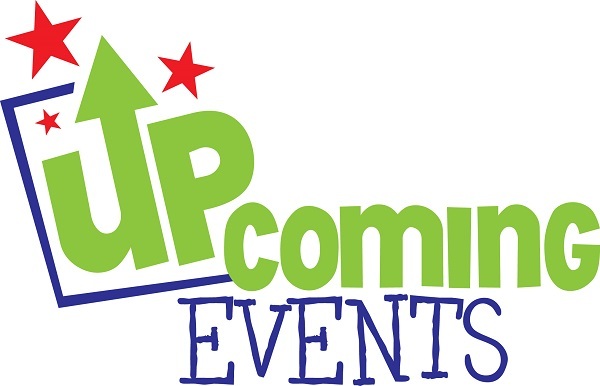 We recently sent out a request for volunteers for the LWVGTA Program Committee. Anne Montgomery is chairing this committee and is still looking for volunteers. We are also seeking volunteers to help with content for our newsletter, The Voter. If you are interested or just want to find out what we are asking people to do, please contact Donna Hornberger. If you are interested in attending the link to the registration form is below. Please let us know that you are interested in attending. There will be no statewide elections in 2019. In Traverse City, there will be an election for mayor and 3 city commission seats. The date of that election will be Tuesday, November 12.